Are you looking for new ways to leverage auto partners in-venue? Are you looking for ways to enhance seating at your venue? 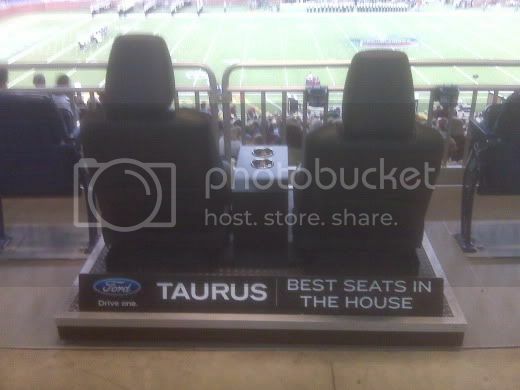 Ford featured an interesting "Best Seats in the House" exhibit at the 2009 MAC Championship, a game played at Ford Field in Detroit. Check it out below! A special thanks to Drew Ossakow of the Ohio University Center for Sports Administration for his insights and contributions to this column.